Recover deleted Facebook messages: Do you want to retrieve deleted facebook messages? Piyush is there any way to - recover deleted Facebook messages. and this makes me wonder, this is not only my friend's query. There are a lot of people who wanted to know how to recover deleted facebook messages 2018. 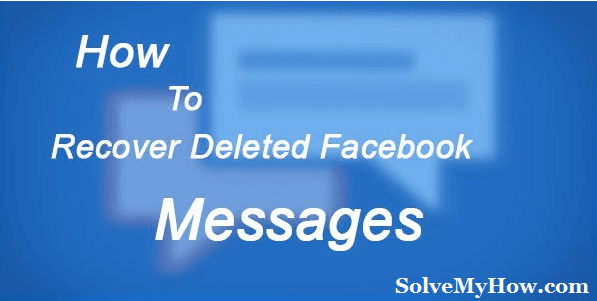 How to recover facebook deleted facebook messages / how to retrieve facebook deleted messages? I found a lot of fake and incomplete articles. So I decided to write my own descriptive article on same! Before moving ahead in our last post we saw - How To Solve PNAME COM FACEBOOK ORCA error (In Android) 2018 and How To Hack A Wifi Password In 2018 [Hack Wifi Password]. com.facebook.orca is a folder which stores all your data/files and this will help us in recovering our deleted facebook messages, photos, and videos. 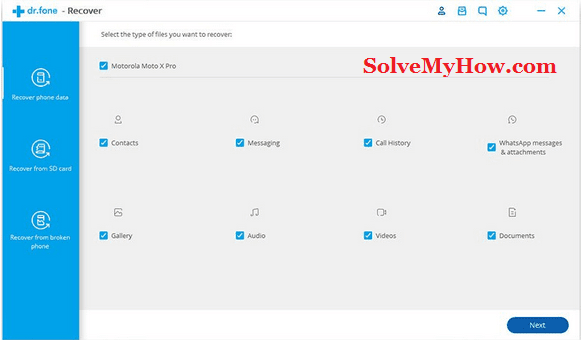 Follow my step by step guide to recover deleted facebook messages, pictures, videos and all your profile data as well. Step 3: You will see "Download a copy of your Facebook data". Simply click on it. Step 4: Now you will be redirected to another page. Here you will see "Start my Archive" button. Simply click on it. You will be asked for your Facebook password and Facebook security question. Simply answer it and move ahead. Step 5: Now Facebook will send you the download link on your email id (the one which you used to create your Facebook account). Step 6: Open and login to your email/Gmail account and open Facebook's email. You will see the "Download Archive" Button. Simply click on it and download the .zip file. Step 7: Extract your .zip file and you will recover/retrieve your deleted Facebook messages. So this was all about how to recover deleted Facebook messages from the web video guide. It is important to know how to recover Facebook messages, pictures and videos from the web. But how many of you are using your Facebook account from laptop or PC? Today 90% people open Facebook from their mobile and that's why it is important to know how to recover Facebook messages on Android and also how to recover Facebook messages on iPhone as well. We will use Dr. fone tool. It is world's leading and first data recovery tool for Android and iOS devices. It is quite simple to use and anybody can use it very easily. You can install it on your Android and iOS devices very easily and it even doesn't require root or jailbreak. 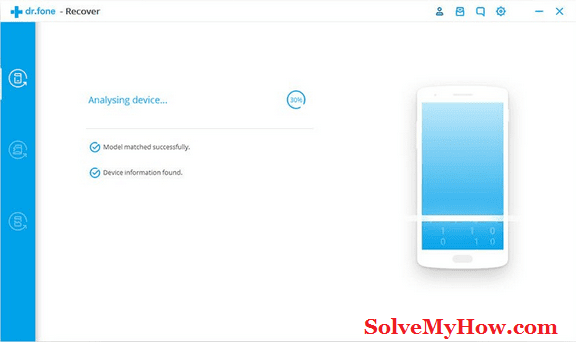 You can retrieve deleted Facebook messages on Android by simply installing Dr. fone recovery tool for Android. Follow the below-mentioned step by step guide. ...and click on "Recover" option and shown in the below-mentioned screenshot. ...Now connect your android phone to your PC by using USB data cable and you will be taken to the next screen. 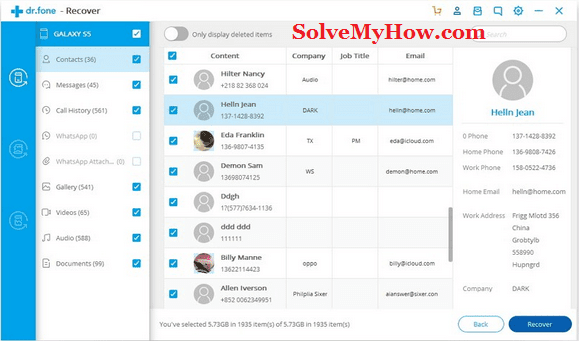 Here you can select all the different files types you wanted to recover. Scan for all files will take a little longer as it scans all your phone's files. Once you make up your mind and select either options from above two. Step 4: Now Dr. fone will recover all your deleted data. So you have to wait here a bit. Step 5: Finally you will be taken to a gallery where you can see your deleted data. 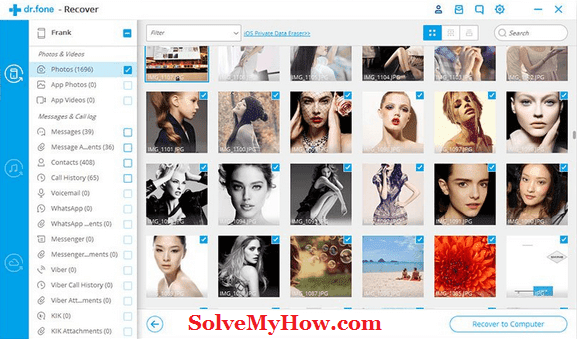 So simply select the things(messages, photos or videos) you wanted to recover. Voila...! Now you know how to retrieve deleted Facebook messages on Android smartphone. ...and read the below-mentioned step by step process to recover deleted Facebook messages on your iPhone/iOS. Now... you can recover deleted Facebook messages on iPhone using Dr. fone iPhone recovery tool. ...After installing, click on "Recovery" in the main menu. ...After connecting your iPhone to the computer using the data cable. You will be taken to the next window where you can select the things (messages, photos, and videos) you want to recover. Simple select whatever you wanted to recovery and click on "Start Scan". ...Now Dr. fone will scan your iPhone to find the lost files. Till then you have to wait a bit. Once the scan is completed...you will be taken to the gallery where you will see all the folders of messages, photos, and videos, etc. ...Once you have selected the files you wanted to recover. Simply click on "Recover to Computer" or "Recover to Device". Where ever you want to send your lost data. After completing all the steps you will find the Facebook messenger messages, pictures and videos are back to the place where they should be in the first place. Note: After extracting you will find .HTML file. So double click on it and open it in the browser to see the data. So by following all the steps succesfully you will be able to recover deleted Facebook messages on iPhone. So this was all about how to recover deleted Facebook messages: step by step guide 2018. We also saw how to retrieve deleted Facebook messages on Android and how to recover deleted Facebook messages on iPhone. 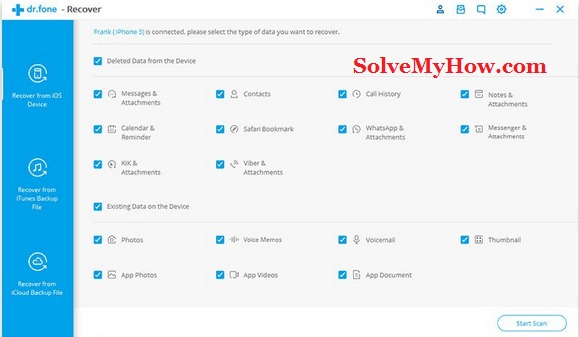 I hope you enjoyed reading this complete step by step tutorial on recovering deleted messages and finally able to recover/retrieve your data. Do shoot me quick comment whether you like this tutorial or not. You found it helpful or not. OR do you have any query? You can also subscribe to the SolveMyHow newsletter to get latest updates on Facebook tips and tricks right into your inbox!